Faith formation that is rooted in the life of the home and family is much more likely to stick than anything we teach once a week (or month) at church. The idea of making the home the primary place of faith formation is an old/new idea. Jesus models it for us throughout the New Testament, teaching most often outside the religious buildings. We offer a variety of resources to equip you and your family to walk with God on a daily basis. Read on for the four simple but influential ways you can bring faith into your home. One of the first steps to effective faith formation in the home is a simple willingness to talk about it! Be willing and available to answer questions and share your own faith journey (struggles included!). This isn't formal teaching time, and sometimes it involves more listening than speaking. Use car time, meal time, or any time you have to make this connection! Praying as a family is important. 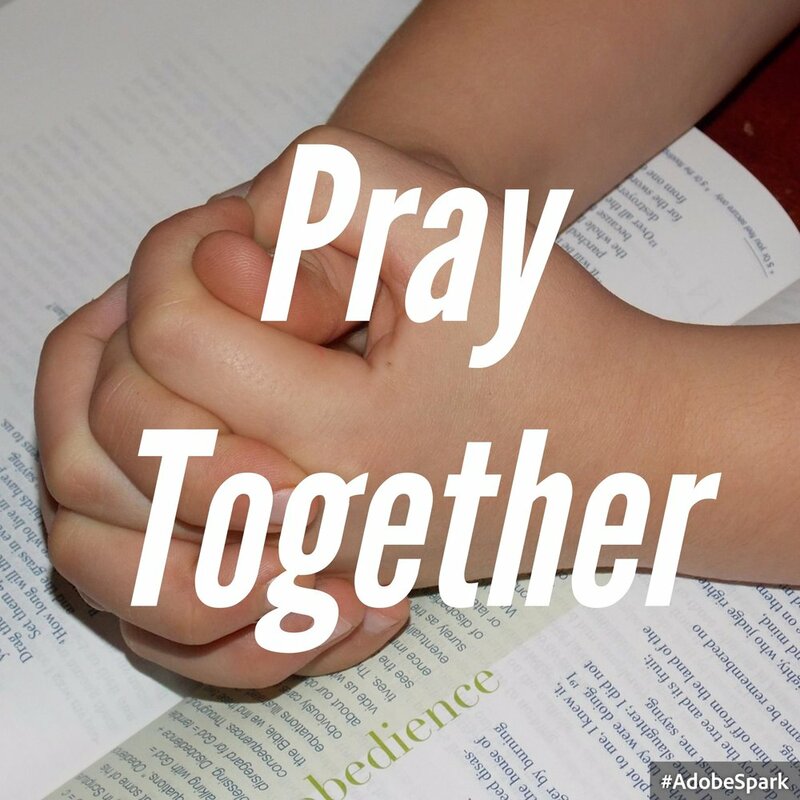 If you don't have a mealtime prayer, find one! Ask your children to create one--or, check the Book of Common Prayer for an amazing and beautiful list of prayers for all occasions. Include stories from the Bible on your reading list, and read them to your children. Weave learning and prayer into part of everyday life--God is with us all the time, not just on Sundays! Children and adults are more likely to have a strong faith when they can see it in action through service to others. Try volunteering together for a clean-up day, or at our own Community Suppers. Ask each family member to donate a few things to the Thrift Shop, and drop it off together. Also, cultivate gratitude for all the gifts we have been given so that we can share them with others! Family rituals and traditions speak to what the family values and believes. Some rituals are daily, and some are infrequent. Some are part of the church calendar, and some are in our home lives. 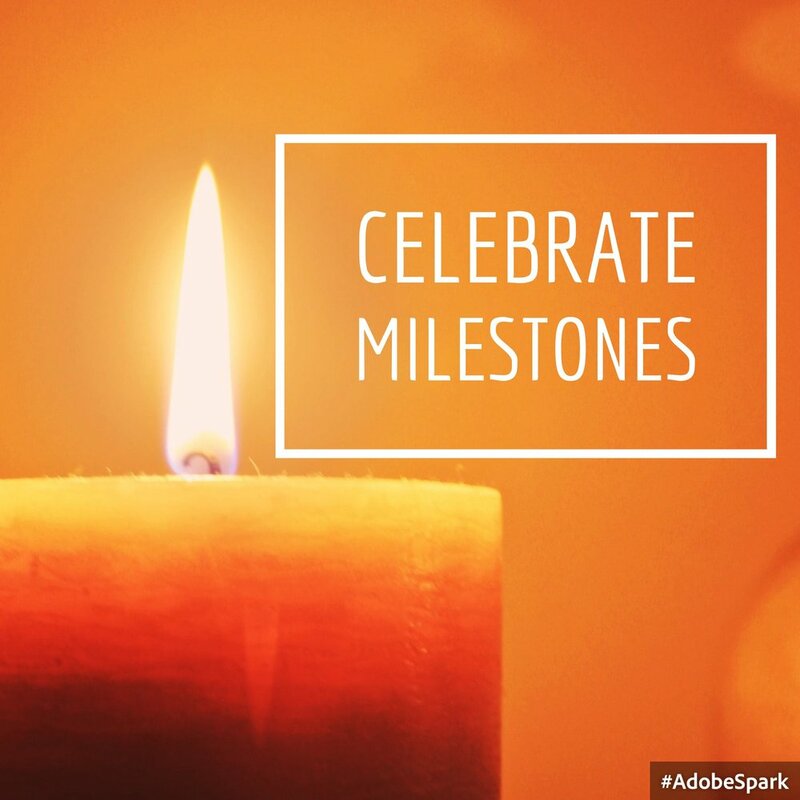 All of the events we celebrate are from God! Make a point of celebrating these rituals and developing your own family traditions, whether it's a special birthday dinner or putting up the Christmas tree--God celebrates with us! 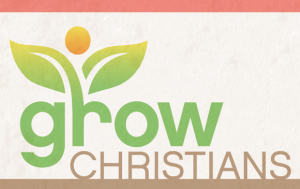 Grow Christians: This is one of our new favorite sites! There are articles on this site about all four of the 'Faith at Home' key concepts (see above). Use the 'Archives' link to see a full list of articles. Vibrant Faith @ Home: This is the most comprehensive collection of Faith at Home activities online! This website has activities indexed by season, age group, and type of activity. There is something here for every single family! Faith at Home: This is a great resource for all age groups, including grandparents! Hint: using the 'Help and Resource Categories' search function seems to work a bit better than the first 'Search Articles' button. Faith5: (Faith Acts In the Home) This is a specific program designed to insert into your family's meal or bedtime routine.